words by Fiona Symington-Mitchell. Photos courtesy of Southwark Brewing Co.
THIRTY-YEAR veteran of the brewing industry, Peter Jackson talks about starting his own microbrewery, the pleasures of mashing in and the revival of craft beer in London. So when it came to launching his own microbrewery in October last year, it was just a matter of finding the right location, which he did in the converted arches of Druid Street in SE1. Joining him is business partner and long-time drinking mate, Andy Nichol, and Sean Franklin (on a consultancy basis). Of Rooster fame, Franklin is a master microbrewer. 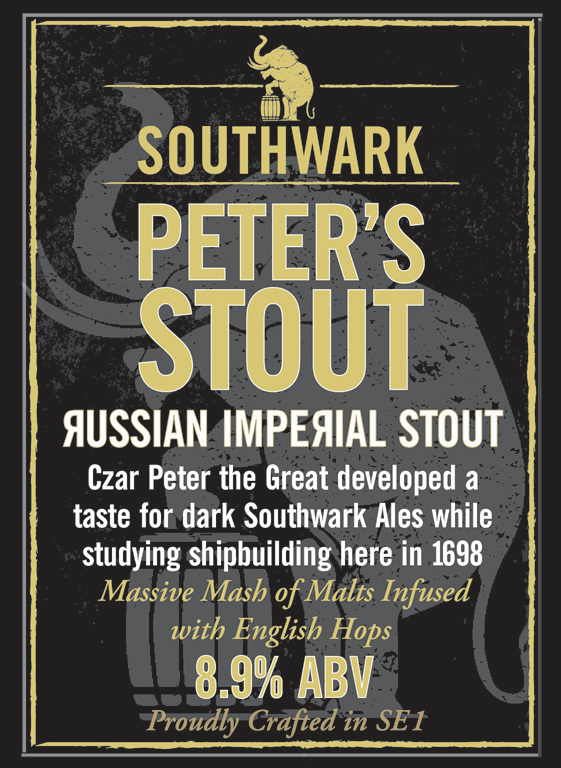 Peter himself is a thirty-year veteran of the brewing industry having worked for some of the UK largest brewers. 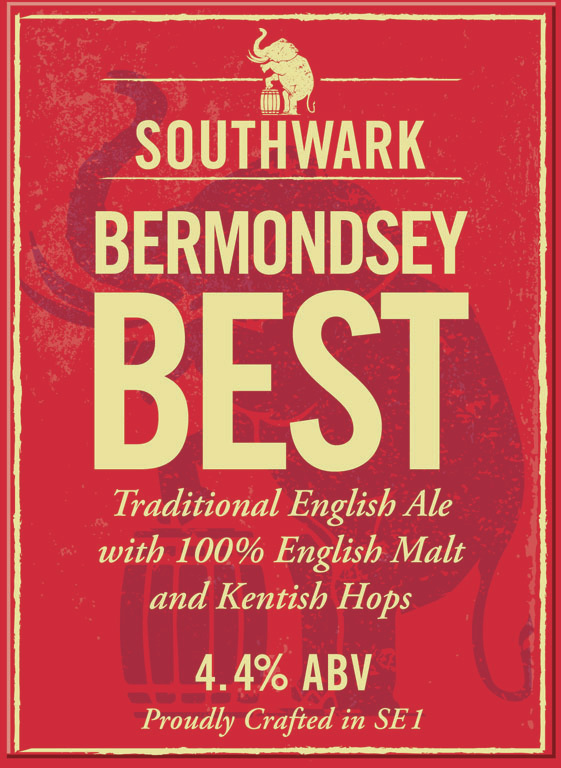 Specialising in traditional cask ales, Southwark Brewing Co crafts its beers on site. All are secondary fermented in the cask: not filtered, carbonated or sold under pressure. They brew three times a week - 10 barrels or 2880 pints. The company has already supplied to over 100 freehouses across London. As for ales, Peter confesses that the repertoire reflects what he likes to drink. 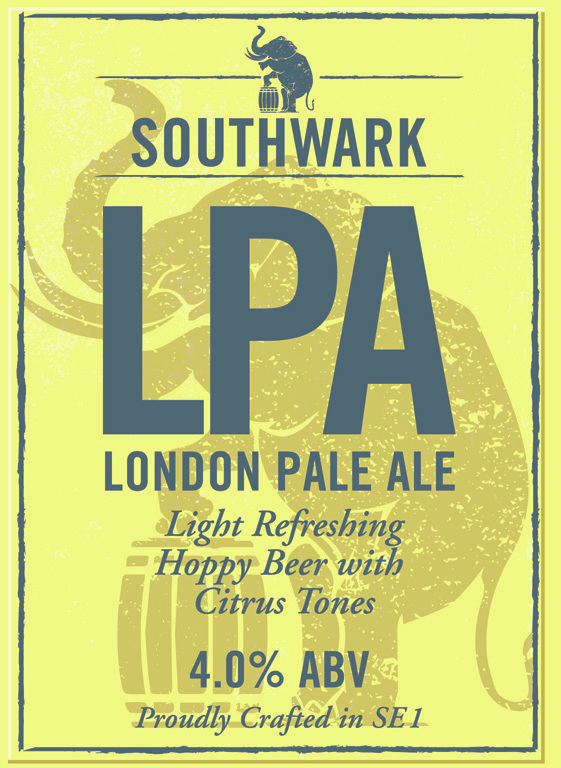 In their current line-up, you’ll find an LPA London Pale Ale describes as “very light, hoppy with a slight bitter after-taste”, and the London Porter which he adds is “very dark, much more malty, biscuity almost liquorice style flavour”. Then there’s the Bermondsey Bitter, “a recreation of what I remember as a really classic English best bitter”, says Peter. This traditional English ale has definitely hit the spot with huge support from the pubs and visitors to the brewery itself. “People coming in on a Saturday have been saying, ‘wow, I had forgotten how good a best bitter could actually be’.” They also brew a special every month; the most recent being an American-style pale ale. During the week, it’s full production. This is when Peter gets to enjoy his favourite part of the day - mashing-in (the barley is mixed with hot water). “It’s just a beautiful smell in the brewery - it has a lovely ovaltine smell to it.” He tells me that mashing-in was traditionally the time when brewers had their breakfast: “so you know that there is always something coming to eat after that as well. “ On Saturdays, like so many of its Spa Terminus neighbours, it opens its doors to the public. I’m still fascinated and excited by turning around another corner and discovering another hidden gem of a pub in London. As I have been delivering around Islington, I have discovered so many places that I didn’t know existed. Beautiful Georgian and Victoria houses. So my secret is turn a corner. There are major cities in the UK where exciting things are happening but none of them have got the scale of London. And it’s just not the capital but the Lewishams, Rotherhides as well as the Hoxton Squares. In all the time that I have known London it has never stopped. As a city, it’s a great place to be. Scotch eggs from Finest Fayre from Maltby Street. You can’t go wrong: they’re incredibly flavoursome.